Welcome to my ice rink. Keep your blades sharp, don't stop by skating into other people, and watch out for flying hockey pucks. You can place graphics on either side of the text or place it in the center of the page by using the alt= element. Content goes here. To change the graphics grab some new ones from the workshop samples, or surf the Web for different ones. 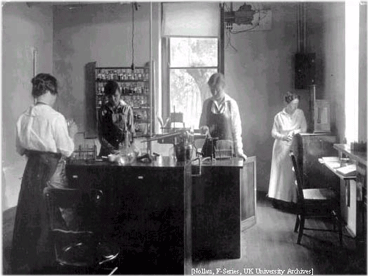 Women chemistry students in a lab. Adapt the remaining portion of this file to change the applicable e-mail addresses, copyright statements, navigation links, and so forth.